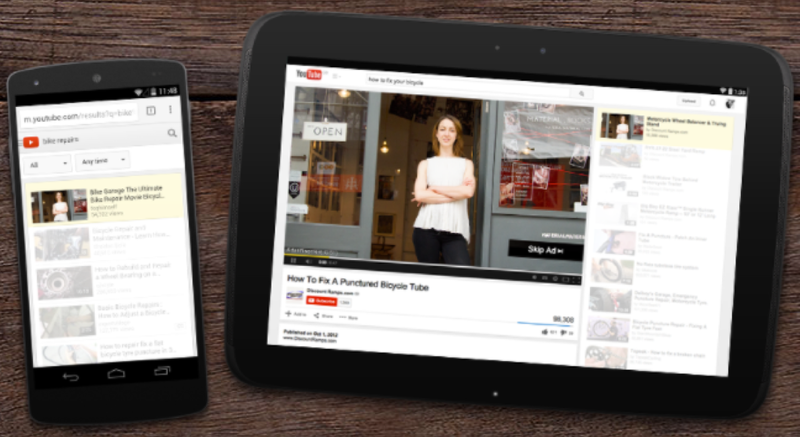 Let us help you seamlessly execute YouTube buys for your next campaign. Ads play as a pre-roll on YouTube partner videos of all lengths. Ad plays for 5 seconds, then viewers choose to skip or watch the rest.